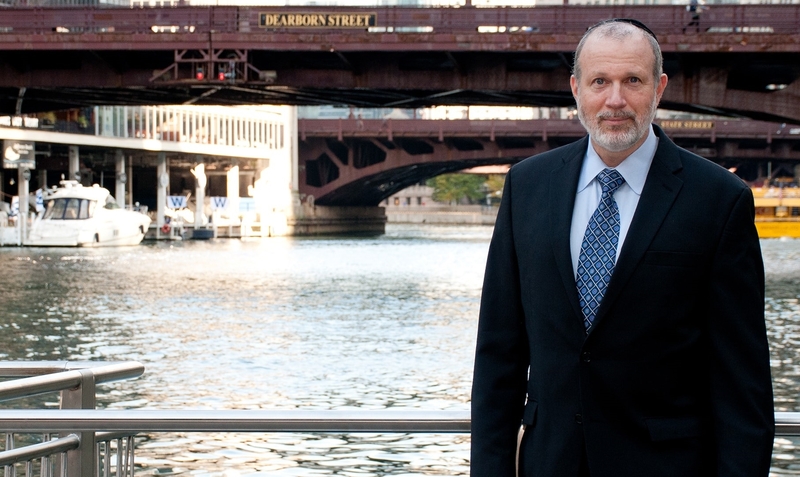 Stephen Berman practices in the firm’s Chicago and Milwaukee offices where he concentrates his work in the area of immigration and nationality law and handles all aspects of immigration law including employment and family based, temporary visa processing, applications for permanent residence and naturalization, humanitarian applications, removal defense, and both immigration court and federal court litigation, criminal aliens and appeals. He assists corporate clients in maintaining compliance with U.S. immigration laws and he works with foreign investors, entrepreneurs and executives to facilitate entry to the U.S. Stephen also works with individuals and families to secure legal status and U.S. citizenship. National Business Institute Advanced Immigration Law Seminar December 19, 2011. Law Review CLE — Immigration Law Fundamental Seminar, August 11, 2011. Immigration and Criminal Law Seminar for the Wisconsin Chapter Continuing Legal Education, January 15, 2015.